Hivemind is a real project with interesting use cases. It’s great to see them using sidechains – anyone with Bitcoin can participate in their markets. Hivemind is a software protocol which creates and manages decentralized prediction markets. 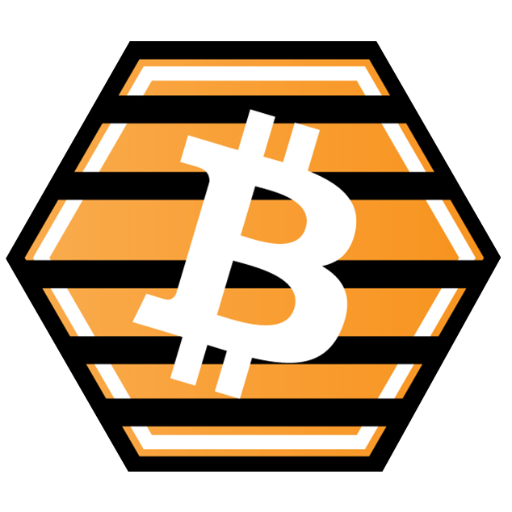 Hivemind may be the most important invention since Bitcoin itself. While someone will probably figure out “how to use Bitcoin to murder someone” eventually, I’m happy to say that Hivemind will, if anything, only decrease total murdering. I’m very optimistic about the feasibility of this project. Hivemind is a payment system which transfers money cheaper and faster than Banks/Credit Cards (a LOT cheaper). And it is a good place to work, you can use your personal experienced and expertise to make money. ICO Description: Hivemind is a Peer-to-Peer Oracle Protocol which absorbs accurate data into a blockchain so that Bitcoin-users can speculate in Prediction Markets. These markets have the potential to revolutionize the emergence and diffusion of knowledge in society.